OnePlus will update the OnePlus 6 next month by launching the OnePlus 6T. When compared to the company’s previous ‘T’ upgrades, the OnePlus 6T will come with several new features. These will change the smartphone’s aesthetics and design. A lot of details have leaked for the OnePlus 6T so far as the ball starts to roll for the device’s launch. Here are five features that everyone needs to look forward to on the OnePlus 6T. 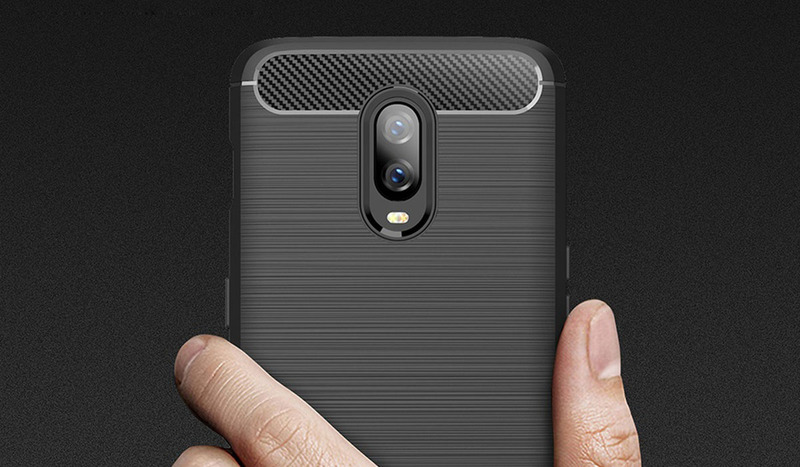 One new feature that has taken the Chinese market by storm is virtual fingerprint recognition. Rumors for the feature started to surface on the rumor mill in 2016 when it was rumored that Samsung will introduce it on the Galaxy S6 and Galaxy S6+. These rumors resurfaced for the S9 and Note 9 but once again failed to materialize. Another Chinese manufacturer Xiaomi launched its Mi 8 with under-the-display fingerprint recognition. Now we’ve good reasons to believe that this feature will also make it on the OnePlus 6T. 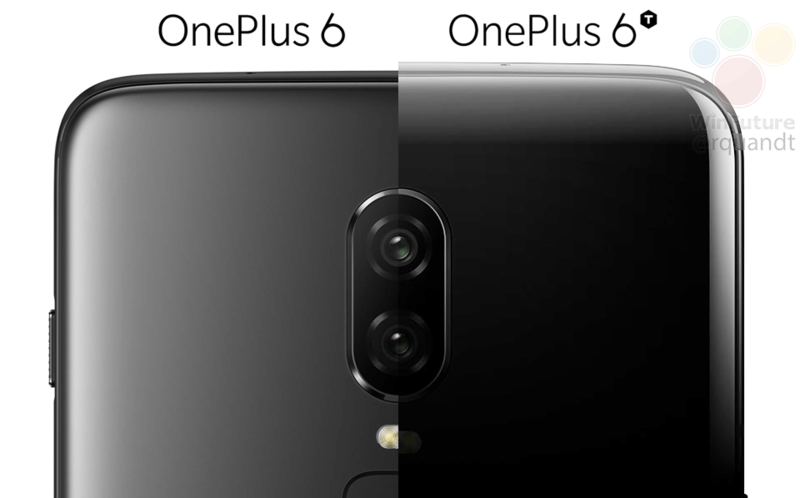 OnePlus confirmed this in an email to CNET and an advertisement of the OnePlus 6T shows the gadget without a fingerprint sensor on its back. A feature that is a part of two separate OnePlus 6T leaks is a new notch. 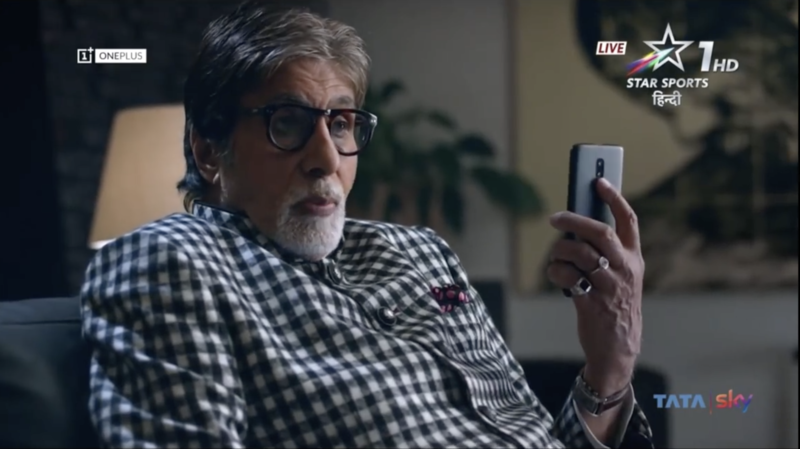 The smartphone’s predecessor, the OnePlus 6 created quite a stir before launch when OnePlus co-founder Carl Pei took to social media and asked the company’s users to ’embrace the notch’. Now OnePlus looks ready to refine its notch on the OnePlus 6T. The smartphone might feature a teardrop-shaped top cutout that’s similar to the one that’s found on Oppo’s F9. 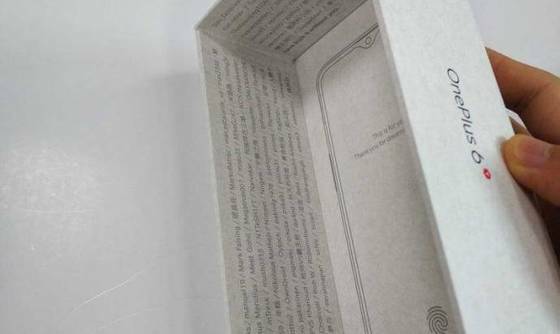 However, evidence for the teardrop notch is scant with only an alleged retail box of the OnePlus 6T making the suggestion. We also witnessed a render leak that showed the smartphone with this feature, but this image also displayed a rear triple camera sensor for the OnePlus 6T. OnePlus’ Carl Pei loves to talk about upcoming gadgets to the press. A feature that his company chose to keep on the OnePlus 6 was the device’s 3.5mm earphone jack. OnePlus loves to market the fact that it keeps user opinions in mind when designing a gadget, and these opinions were supposedly behind the company’s decision to retain the port on the OnePlus 6. However, folks who love the 3.5mm jack will be disappointed with the OnePlus 6T. Carl Pei has confirmed in an interview with TechRadar that the upcoming device will not come with this port. Pei once again uses surveys to justify a decision. According to him, 59% of OnePlus’ users own wireless headphones. Additionally, the decision to remove the earphone jack will allow OnePlus to increase the OnePlus 6T’s battery capacity. One of the earliest reports for the OnePlus 6T came courtesy of CNET. The publication reported that T-Mobile will become the first carrier to feature a OnePlus smartphone, in the form of the OnePlus 6T. The report also provided more details, in the form of pricing options for the OnePlus 6T. According to CNET, the smartphone will carry the same price tags that its predecessor did. The OnePlus 6 started from $529 for the 64GB variant and went all the way up to $629 for the variant with 256GB internal storage. While we’ve got no leaked information for this, but OnePlus might also introduce a new color option with the OnePlus 6T. While the OnePlus 5 featured only Midnight Black and Slate Gray as color options, the OnePlus 6T came with Lava Red and Sandstone White. 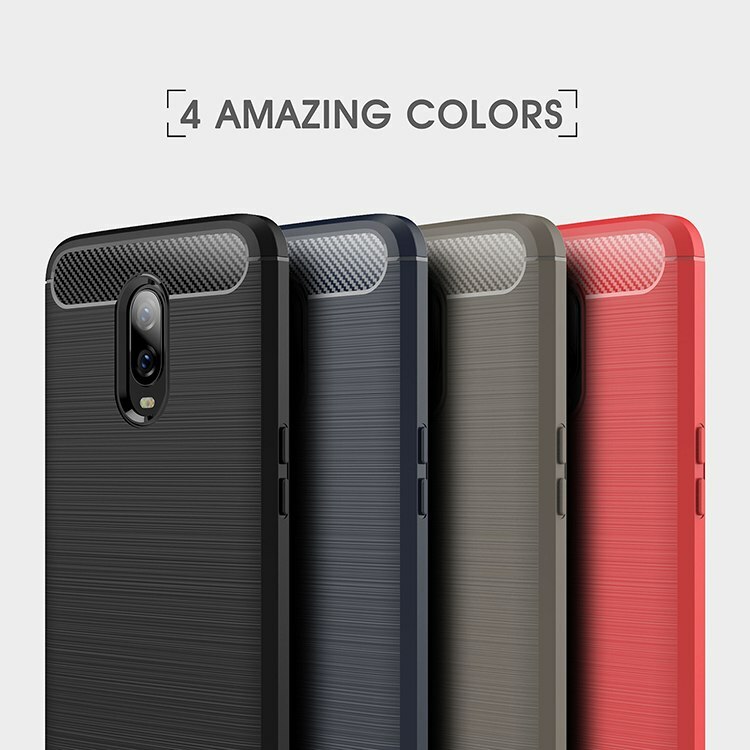 OnePlus loves to experiment with device prototypes and we’re sure that the company has a lot of options at its disposal for color choice. The OnePlus 6 is already available in four different colors so the company might also experiment with different builds. Whatever the case is, we’re bound to find out next month. Till then stay tuned and let us know what you think in the comments section below. We’ll keep you updated on the latest.